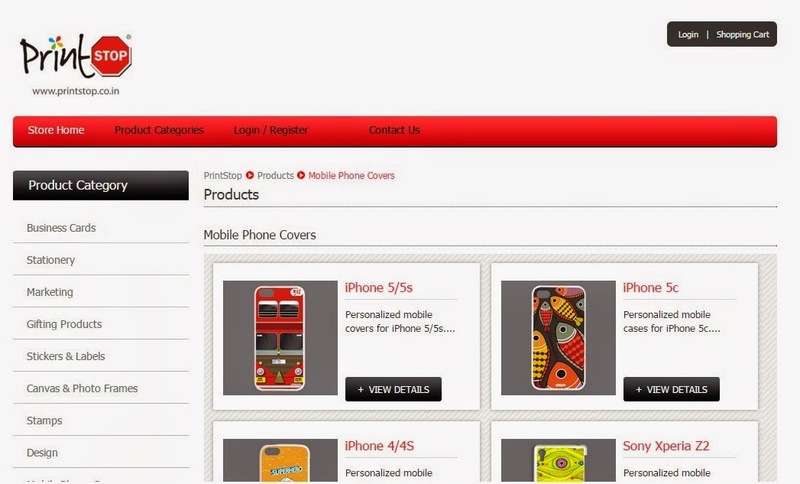 Everyone owns Smartphones, they are our companions and we are so much dependent on them that can't live without using them for a single day.Smartphones being a part of your life, you can give them personalized looks using useful websites and tools online. 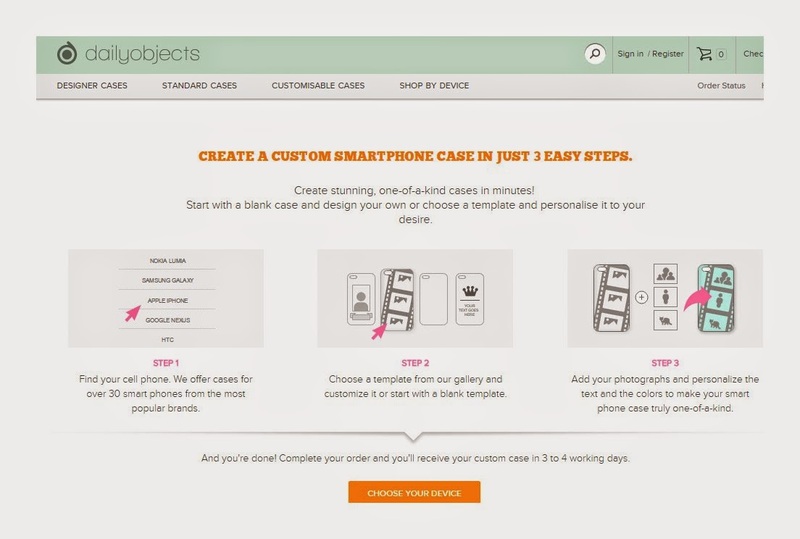 You can give custom looks to your Smartphone Case covers using useful tools online by using your own design. 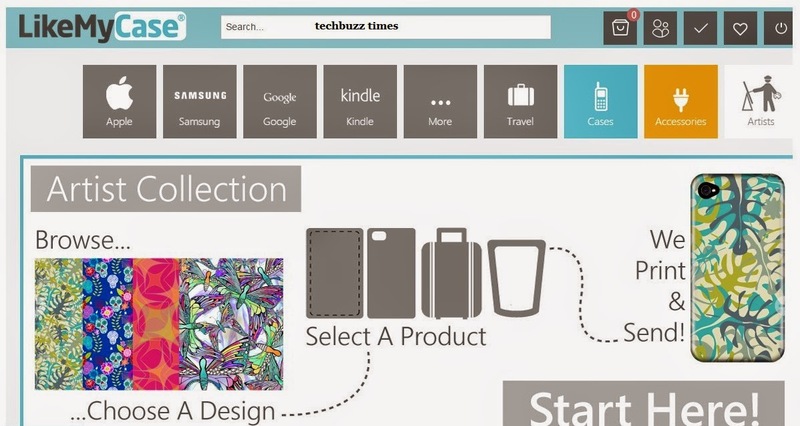 Just upload the images you want to display or choose from ready to use templates and add custom images and text to give custom looks, below mentioned websites will print them and ship right to you. 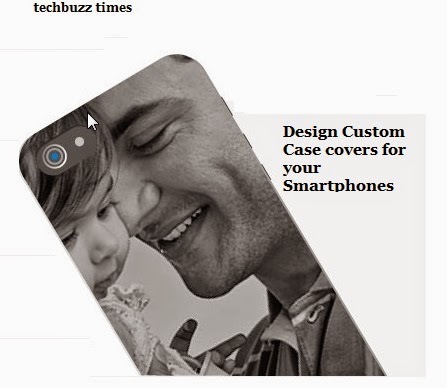 Offers custom and personalized case covers for smartphones of all the major brands, just upload the images and add the text you want to appear and you are done. 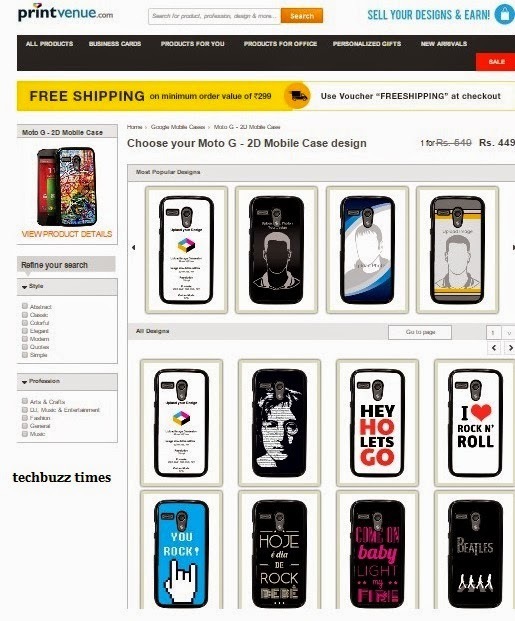 Prices starts from Rs 449 and depends upon device. 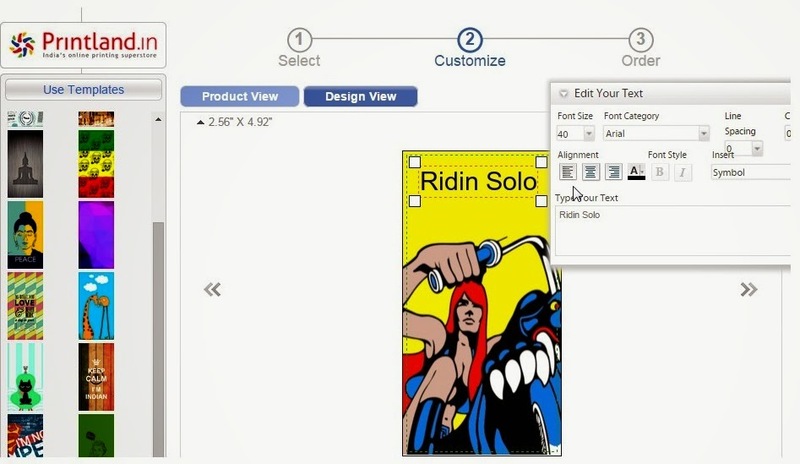 Printland also offers pre-designed amazing case covers and has great designer tools that allows you to Create your own custom cover. 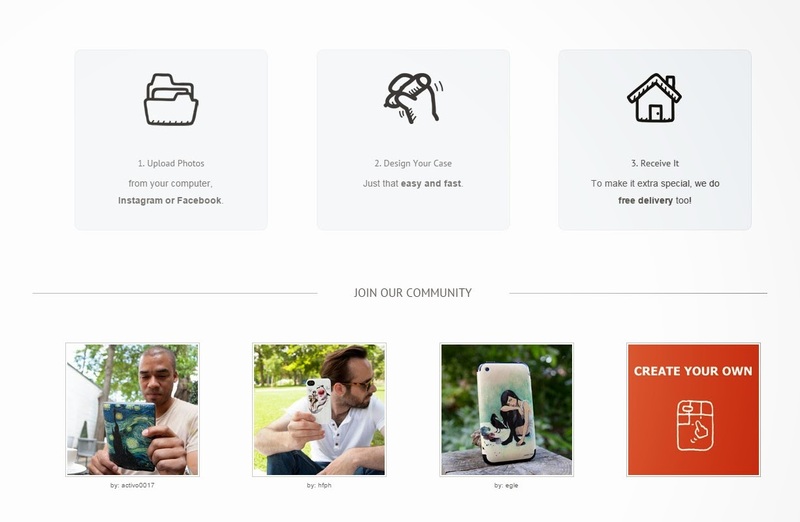 Don't Miss: Make Sketch of your images online in minutes. 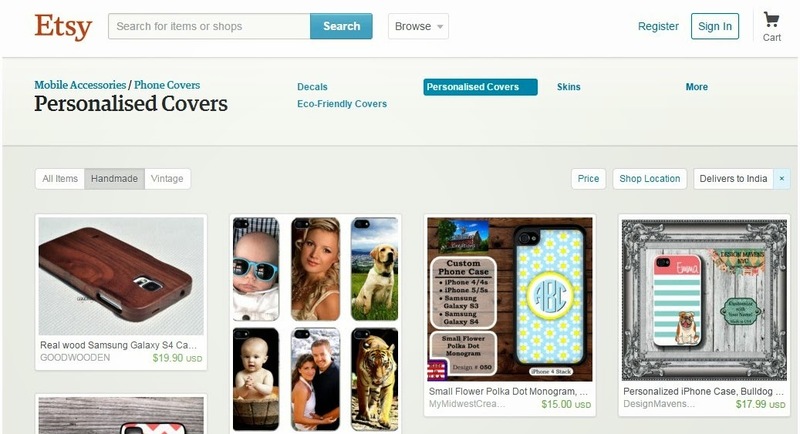 It is another useful website that can help you turn your photos into amazing phone covers. Offers free Shipping worldwide.